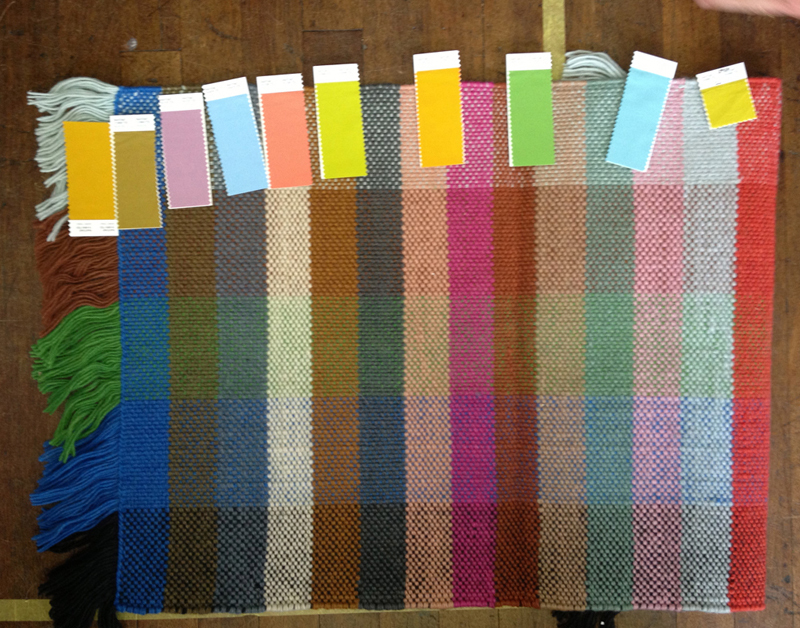 Multitone started life as a colour blanket, an evolution of the Duotone rug. 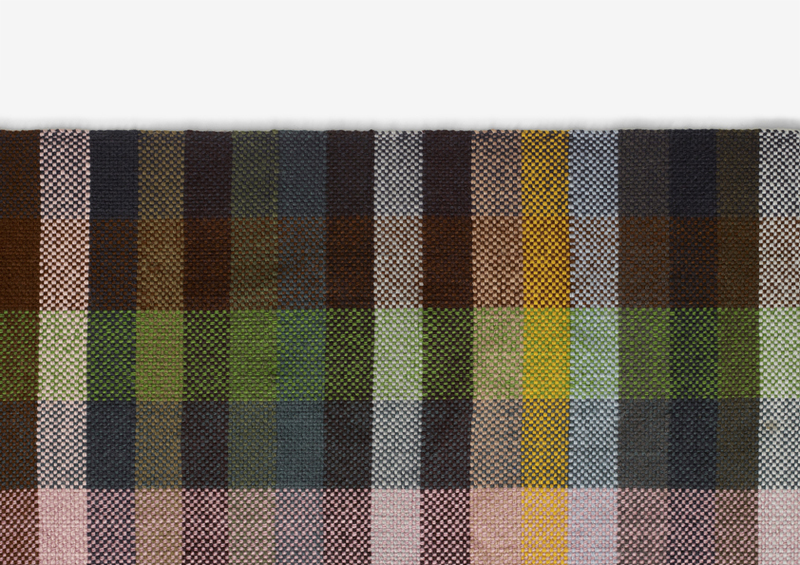 The result was so good that a rug was created based on the concept too.Taking the same basic construction as the Duotonerug, Multitone is made by weaving in multiple colours for a statement rug that energizes a space with its mesmerising pattern. 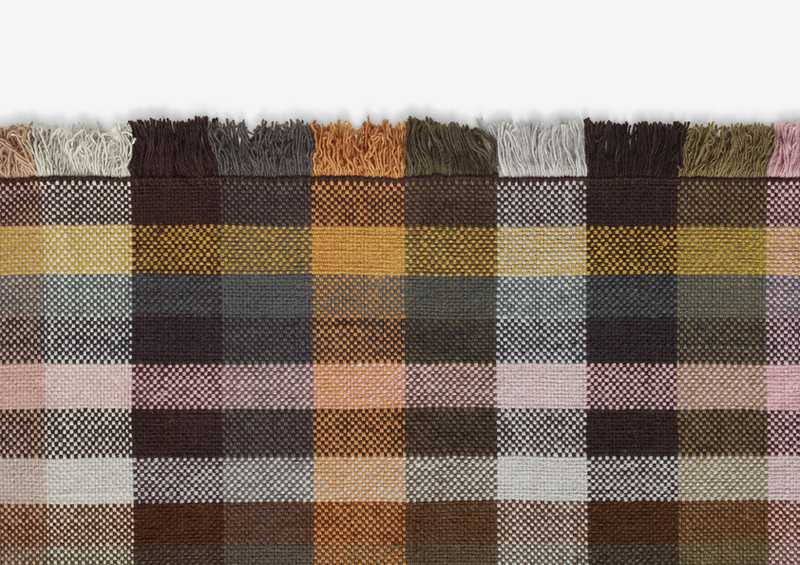 The rug is made using a simple flat-woven basket construction. 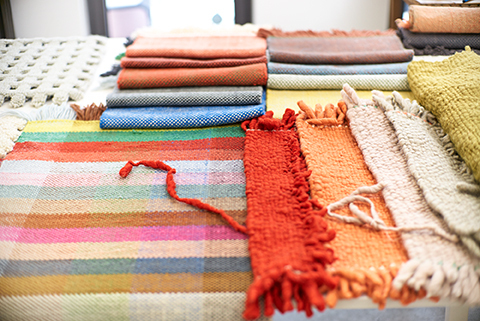 The different thicknesses of the yarns and the contrasting colours lend the rug extra surface interest. 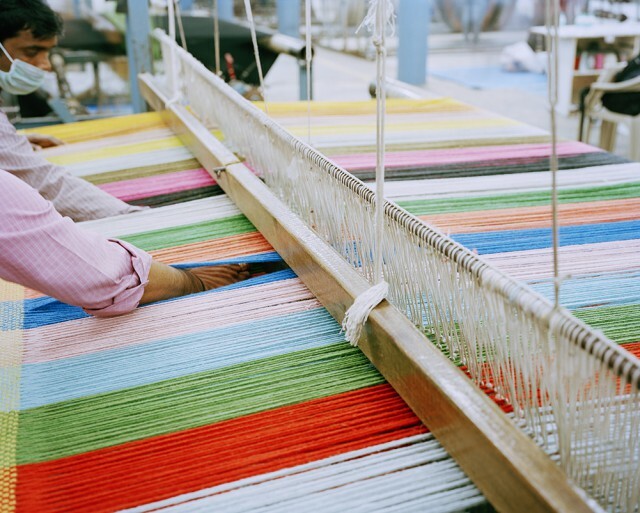 It is hand woven by skilled weavers from India using New Zealand wool.